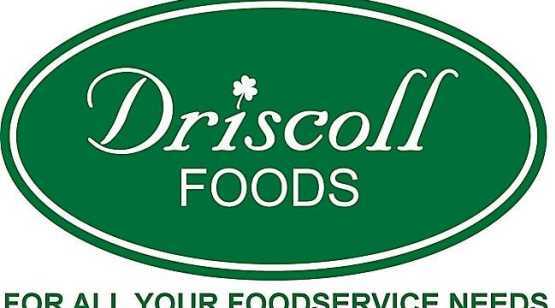 Driscoll Foods is a broadline foodservice distributor located in Amsterdam, NY. We carry over 10,000 stocked items in our facility ranging from frozen, dry grocery, beverages, fresh meats and seafood, and farm fresh produce. We also carry a wide variety of non-foods and cleaning supplies. We operate a state of the art USDA cutshop where we fabricate portion control proteins for country clubs, steakhouses and the best white table cloth restaurants in the market. Looking to set your menus apart from the competition? Then you must check out our state-of-the-art dry-aging room. We dry age our meat for a minimum of 28 days under controlled humidity conditions, and then custom-cut any steak to your exacting standards. For the ultimate in ocean fresh seafood, Driscoll Foods is hooked into the best sources you can find! Our Emerald Isle brand takes pride in delivering only the highest quality dayboat fresh fish, mussels, clams and oysters. We also carry a full line of Canadian Salmon in all sizes. Take a walk through our cooler and you’ll discover an incredibly wide variety of fresh produce shipped directly to our facilities from the finest farms throughout the U.S. and beyond – including National Brands such as Taylor Farms, Andy Boy, Foxy and more. Everyday our Produce Specialists walk our receiving dock to inspect each day’s deliveries for consistent quality, ensuring you get the very best on each delivery. Our warehouse is home to a full line of dry groceries including baking ingredients, condiments, dressings, domestic and imported pasta, imported specialty products, spices and seasonings, imported and domestic canned vegetables. As direct buyers of almost everything we buy, we are able to offer our customers some of the most aggressive pricing found in the market. In addition to quality cheeses, Driscoll Foods also carries a full line of fresh milk, cream and eggs. We insist on deliveries coming in to us daily, so you can be assured you will receive the freshest product possible. 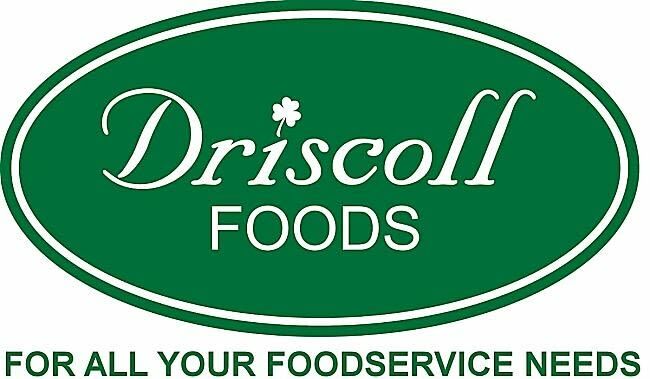 Whatever your dairy needs, you can count on Driscoll Foods! Very Simply, Driscoll Foods is the most diverse broadline foodservice distributor in the Northeast. We pride ourselves on customer service and our commitment to offering the right product at the right price.